Looking for a unique venue for your special event in Washington D.C.? 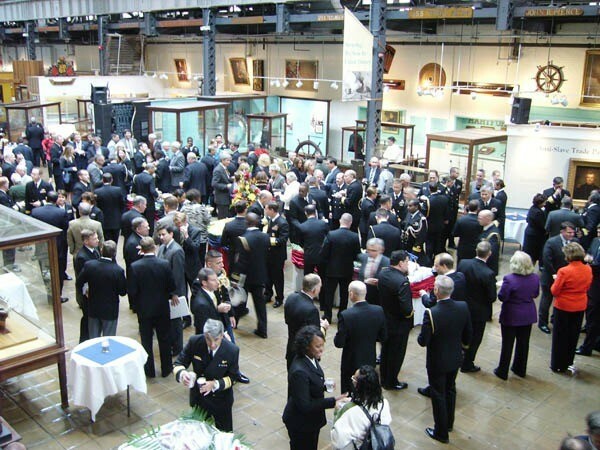 Located on the Anacostia River a stone’s throw away from the Riverwalk and the burgeoning Yards district, The National Museum of the United States Navy and adjacent Cold War Gallery offer event spaces steeped in maritime history. Both venues feature world-class exhibits housed in historic buildings and offer a sophisticated backdrop for your event. The Navy Museum is a former gun factory that juxtaposes industrial structure with the gleaming hardwoods and brass fittings of ship artifacts. The light-filled Cold War Gallery overlooking the Anacostia River, once housed the original Taylor Model Basin. History buffs and maritime enthusiasts will delight in attending your event at these venues emanating with rich Navy tradition. 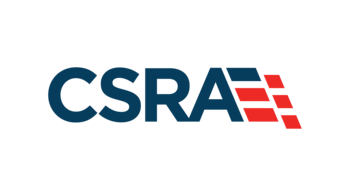 The Naval Historical Foundation sponsors and manages event rentals contracted after 5 p.m. M-F, and between the hours of 10am and midnight on Saturday and Sunday at the NMUSN and CWG. For more information, or to schedule a visit, contact the Manager of Special Events at 202-678-4333. Self-guided museum tours available at no additional cost. Guided museum tours with knowledgeable docents can be prearranged. NHF’s Manager of Special Events will be there every step of the way to assist with planning and logistics. 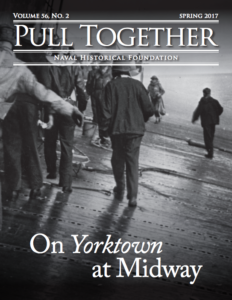 Proceeds from your event at the National Museum of the United States Navy support the museum’s educational and exhibit programs as well as it’s the Naval Historical Foundation’s mission to preserve and promote the proud history of the United States Navy.